God become flesh is called Christ, and so the Christ that can give people the truth is called God. 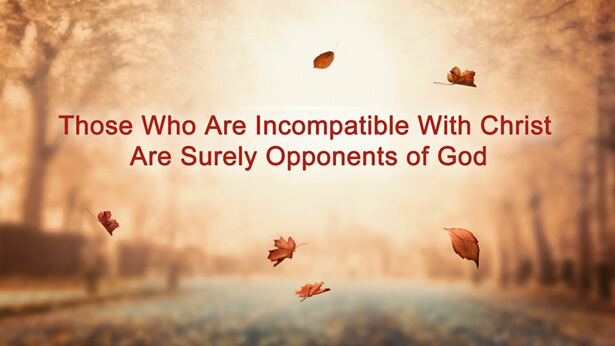 There is nothing excessive about this, for He possesses the substance of God, and possesses God’s disposition, and wisdom in His work, that are unattainable by man. Those who call themselves Christ, yet cannot do the work of God, are frauds. The real Christ is not merely the manifestation of God on earth, but also the particular flesh assumed by God as He carries out and completes His work among man. This flesh is not one that can be replaced by just any man, but one that can adequately bear God’s work on earth, and express the disposition of God, and well represent God, and provide man with life. Sooner or later, those who impersonate Christ will all fall, for although they claim to be Christ, they possess none of the substance of Christ. And so I say that the authenticity of Christ cannot be defined by man, but is answered and decided by God Himself. 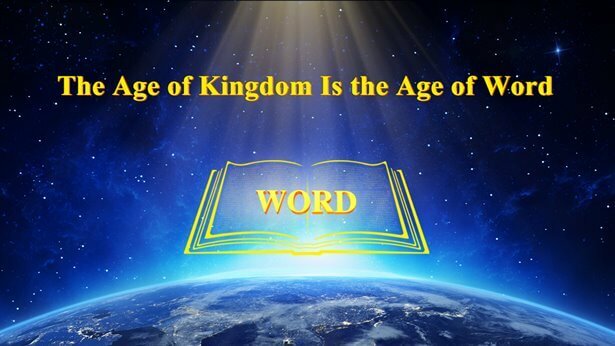 In this way, if you truly wish to seek the way of life, you must first acknowledge it is by coming to earth that He bestows the way of life unto man, and you must acknowledge it is during the last days that He comes to earth to bestow the way of life unto man. This is not the past; it is happening today.